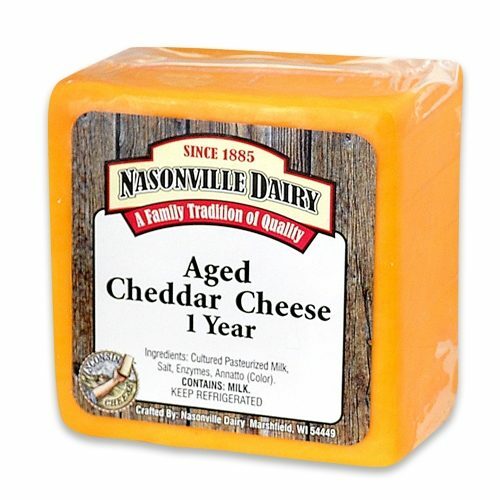 12 years is how long it typically takes to graduate through high school. 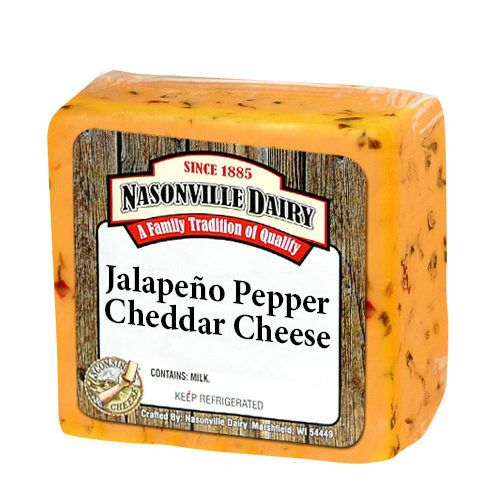 It is that same amount of time, Nasonville learned, for exceptional flavor to develop fully. 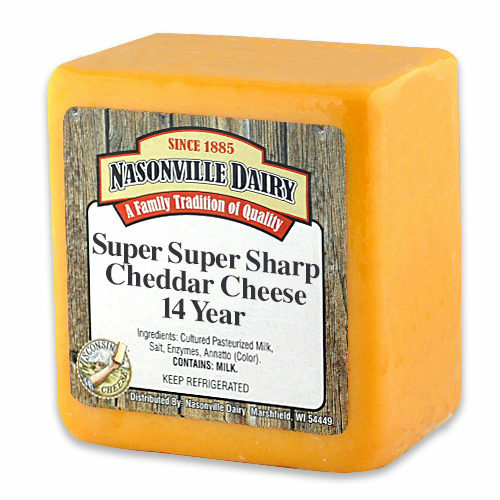 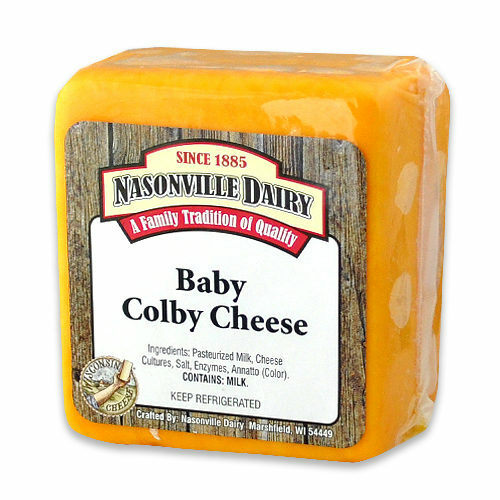 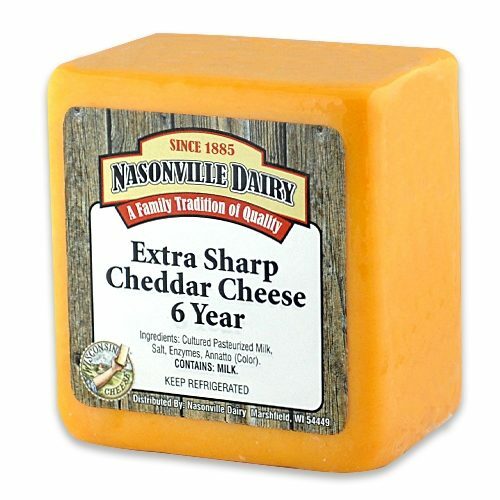 This is the valedictorian of cheddar cheese perfect for those who want to learn more about great cheese.